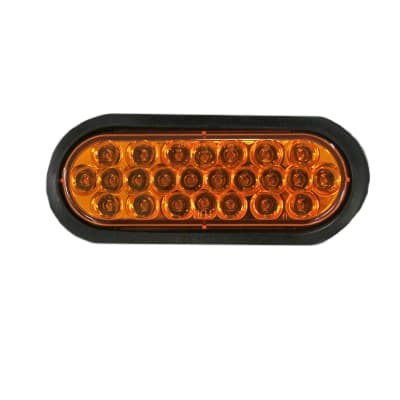 When you’re involved in construction, emergency management or any other job that requires high visibility in the field, you need lights on your headache rack. 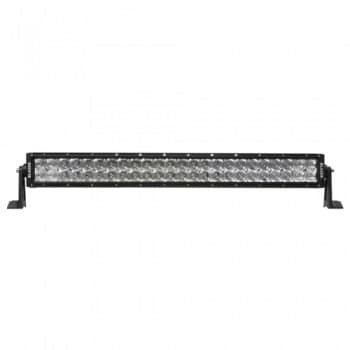 Nothing holds those lights in place better than our 8″ x 8″ Light Brackets. Designed to work on our Glide Track system, you can position your lights anywhere on the top or side of your Magnum truck rack. 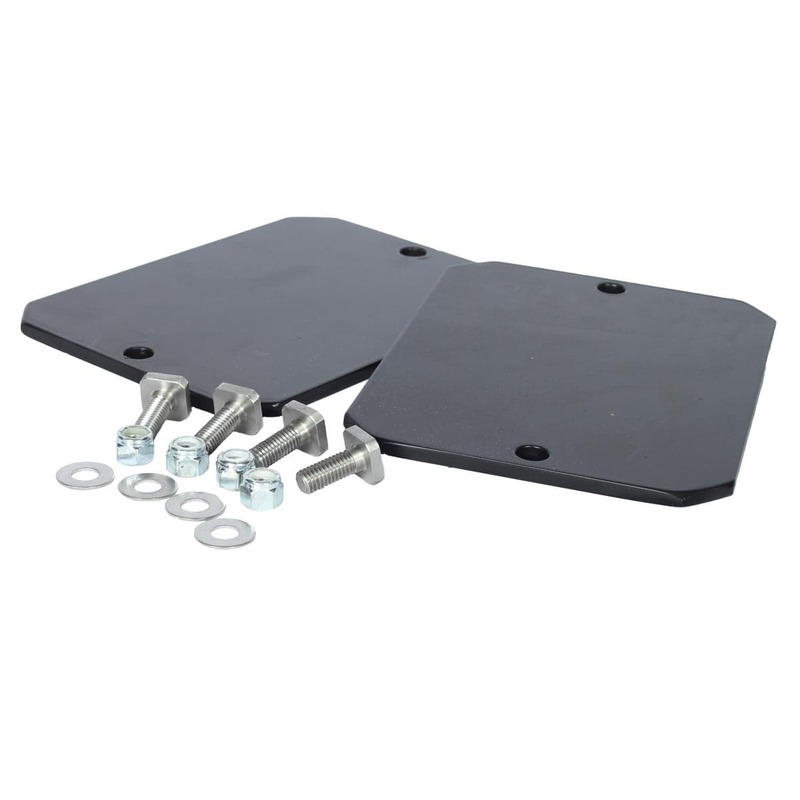 They’re constructed from durable black powder coat aluminum to provide years of reliable service without weighing your vehicle down. This set of two is held in place using the included steel square head bolts. 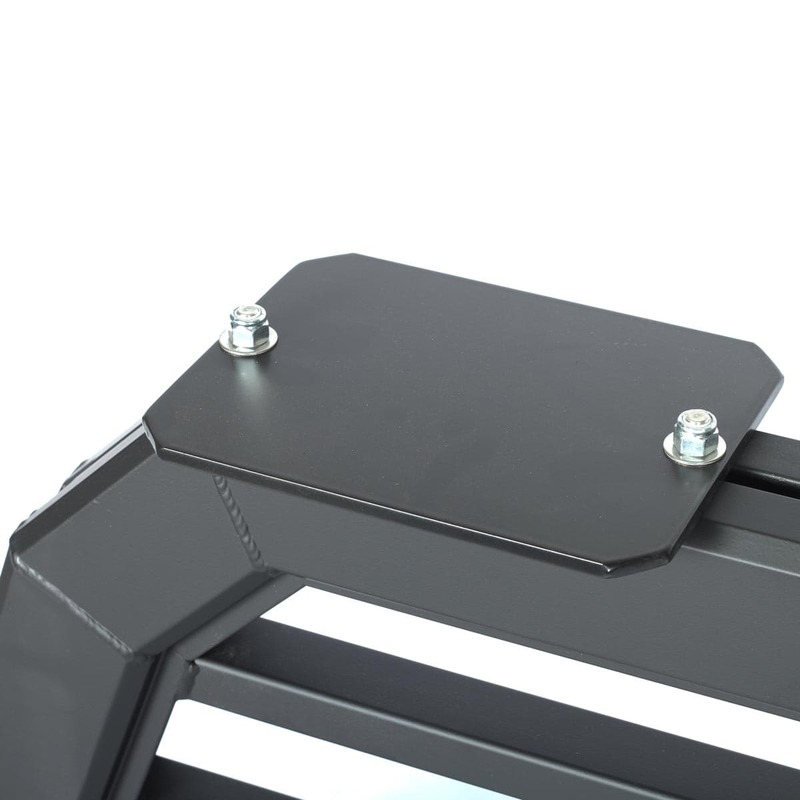 These 8” x 8” Light Brackets are designed to be installed with our Glide Track System, through the slots provided on the top or sides of your Magnum rack. 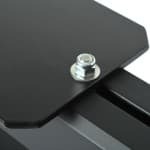 Made of durable aluminum, these brackets are held to the track using steel square head bolts (included).